Oscar Tshiebwe was one of the biggest surprises of the McDonald’s All-American selections this year. The Kennedy Catholic (P.A.) big man comes in ranked 37th in the nation, according to ESPN. He is built like an ox but certainly doesn’t move how a player of his size usually does. Tshiebwe made his mark early on in high school and solidified himself as a four-star prospect. Some might be satisfied with that, but Tshiebwe pushed for more and put the grassroots world on notice this past AAU season with the ITPS Wildcats. He put on a show as he averaged 21.3 points and 11.7 rebounds per game. Tshiebwe had a lot of schools checking in on him and even added an offer from the University of Kentucky. It may have been a surprise he made the #McDAAG this year, but that doesn’t mean he didn’t earn it. At the rate that Tshiebwe is improving, the committee could look very smart down the line for letting Tshiebwe in. 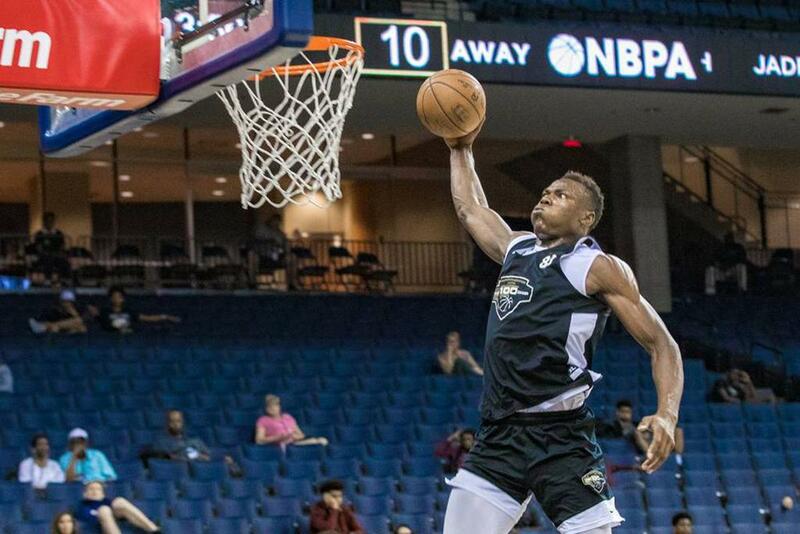 West Virginia Head Coach Bob Huggins has made Oscar Tshiebwe a priority for quite some time and it paid off as Tshiebwe committed to the Mountaineers. Huggins thrives with hardnosed and high motor players like Tshiebwe so it looks like it will be a perfect fit. He chose West Virginia over Baylor, Illinois, and Kentucky. Huggins and West Virginia are coming off a tough season so landing a recruit like Tshiebwe is a major step in the right direction. He needs to develop his skill set a bit, but he is an immediate impact player with his physicality, athleticism and will to win. He is set to be a fan favorite for Mountaineer fans when he arrives next year.